Let’s be honest: Honeydew melon is not exactly the fruit that you think about when you think about fruity Moscow mules. 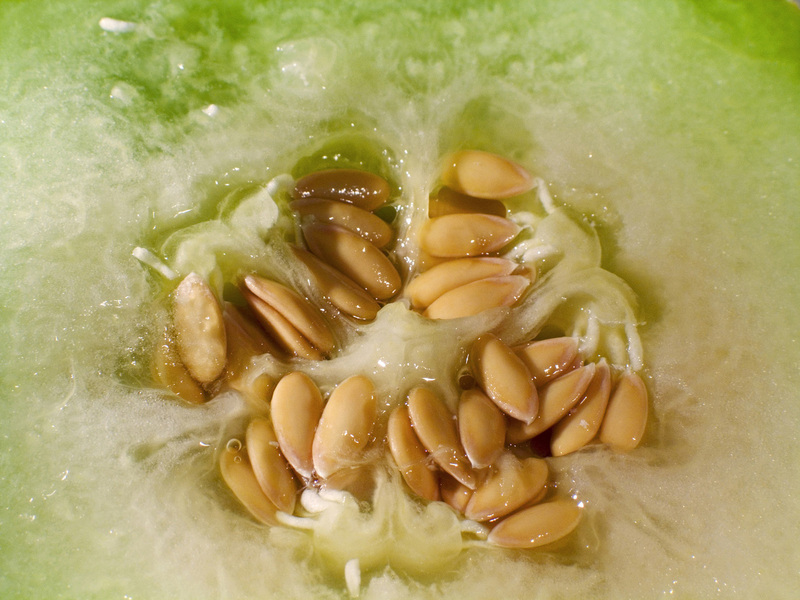 This member of the melon family is not as sweet as its better-known brothers watermelon and cantaloupe. But if you like the taste of honeydew melon then there is absolutely no reason why you wouldn’t like it mixed with vodka and ginger beer! To make a Moscow mule with honeydew melon, make sure that you own a cocktail shaker. If you don’t currently own one, you can purchase one from Amazon for $20 or so. Don’t worry — it will soon pay itself off, especially if you are considering broadening your repertoire of cocktail recipes with us. When you have gathered all the necessary ingredients, fill your cocktail shaker with ice cubes. Muddle the diced honeydew melon at the bottom with the lime juice. Add the vodka and shake until the exterior of the shaker has started to frost over. Pour into a copper mug that has been previously chilled and top with ginger beer. If necessary, add in a teaspoon of sugar to sweeten the deal. Garnish with fresh slices of honeydew melon and enjoy! 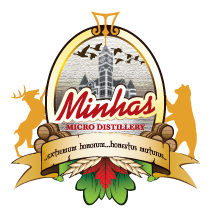 Happy (and safe drinking) from the Minhas Distillery! © 2019 Minhas Distillery – The Blog. Theme by Anders Norén.